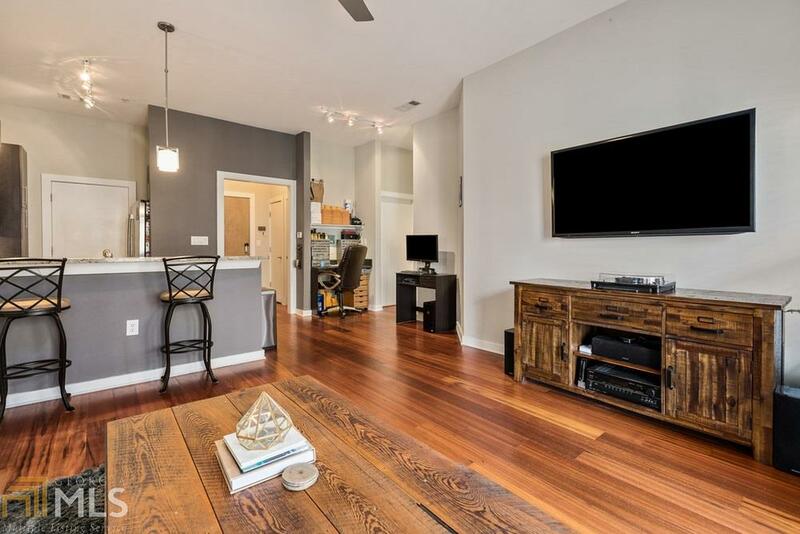 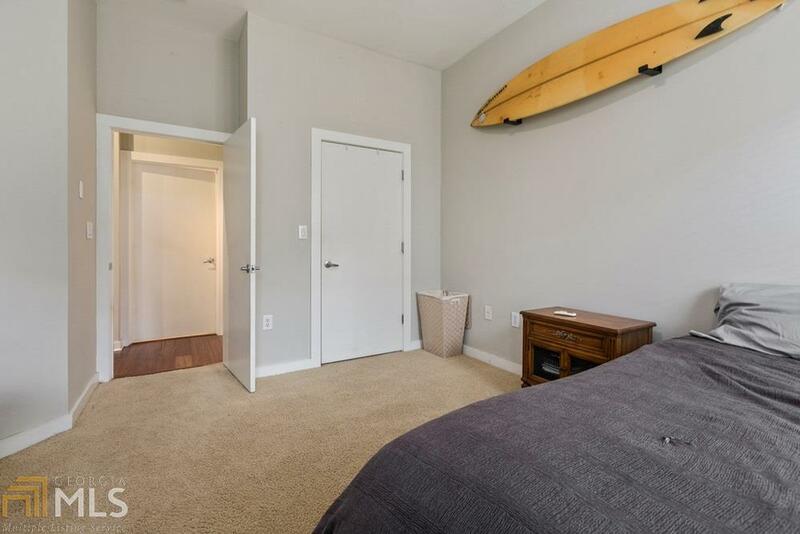 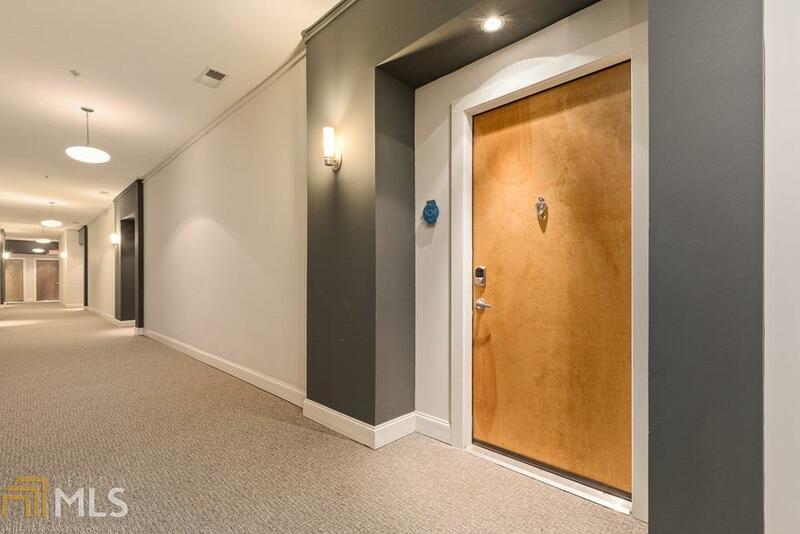 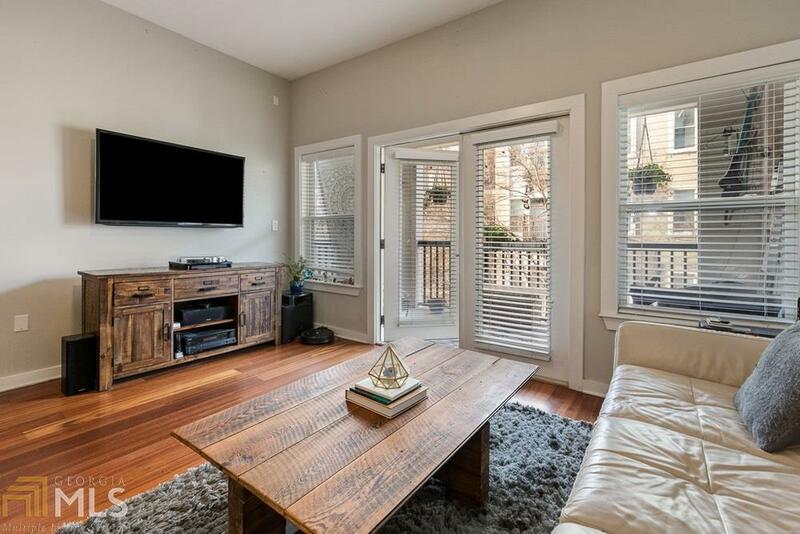 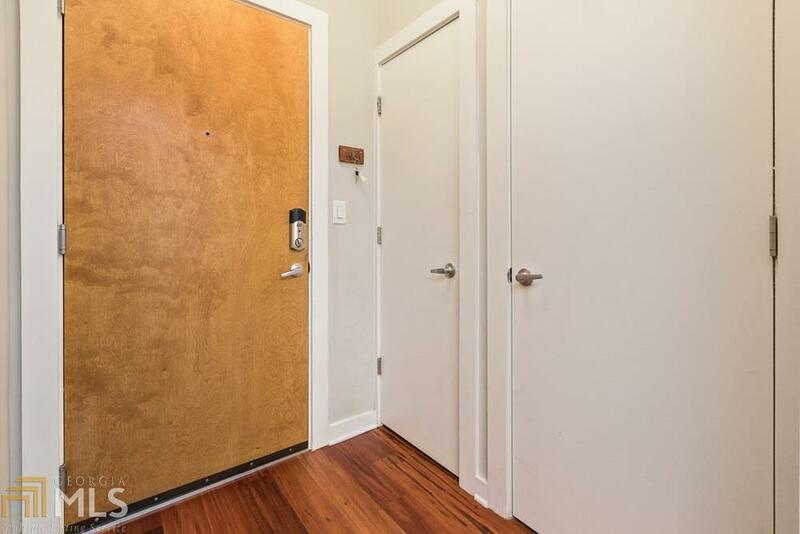 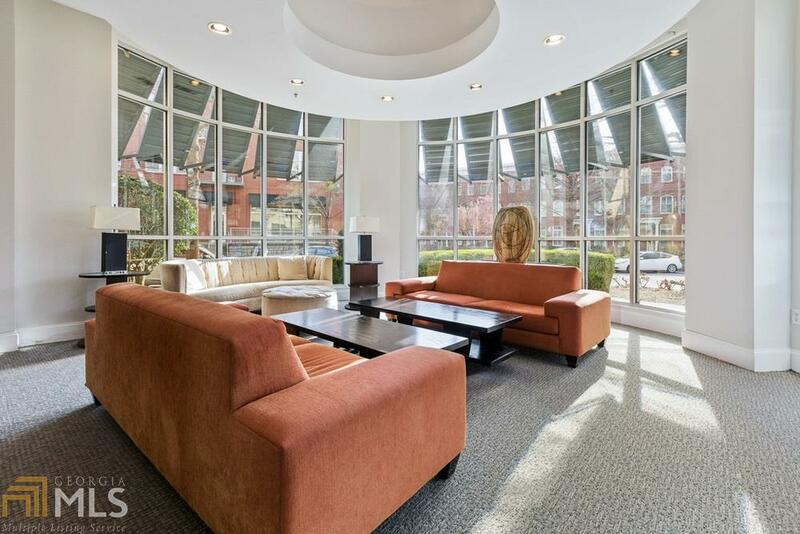 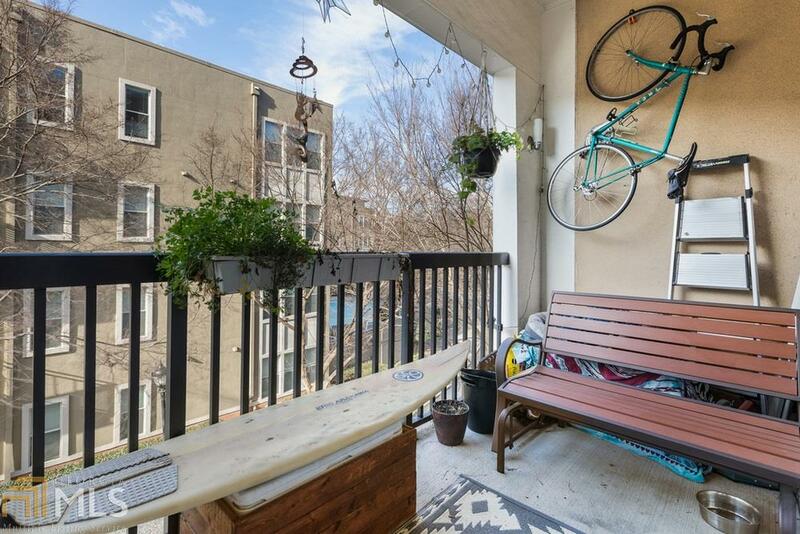 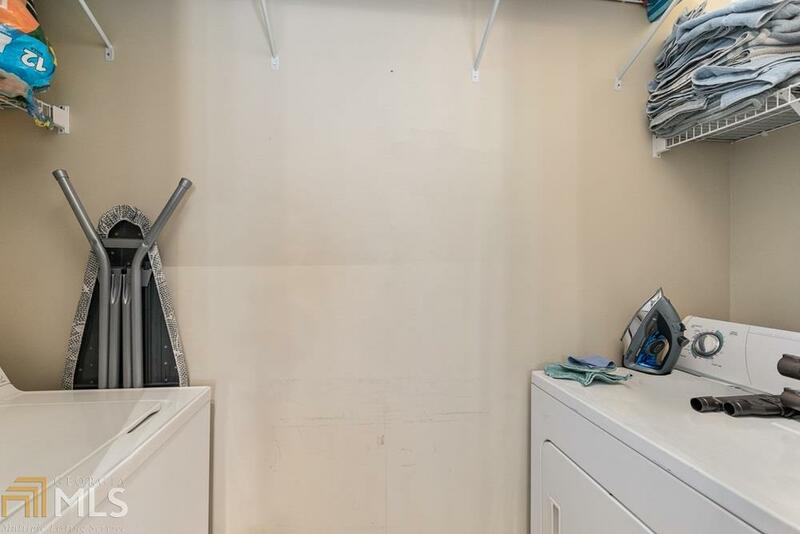 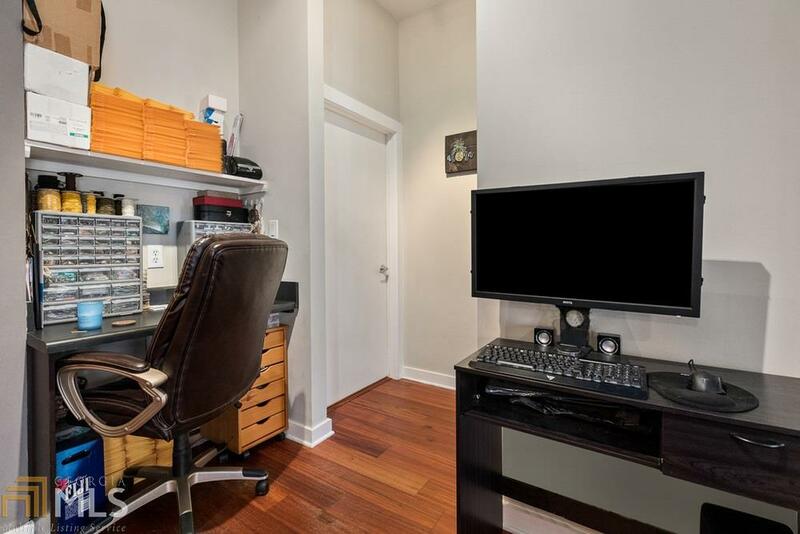 Set within the popular community of Inman Park, this delightful condo features stylish lighting, gleaming hardwoods & flowing floor plan. 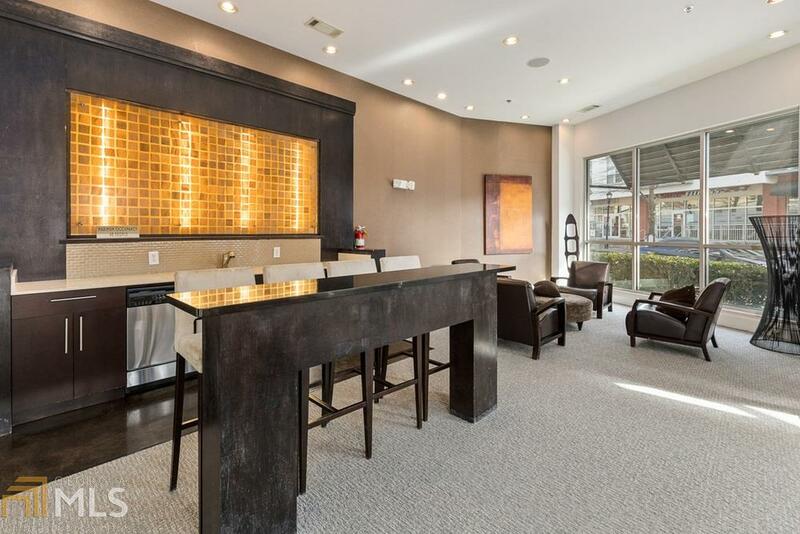 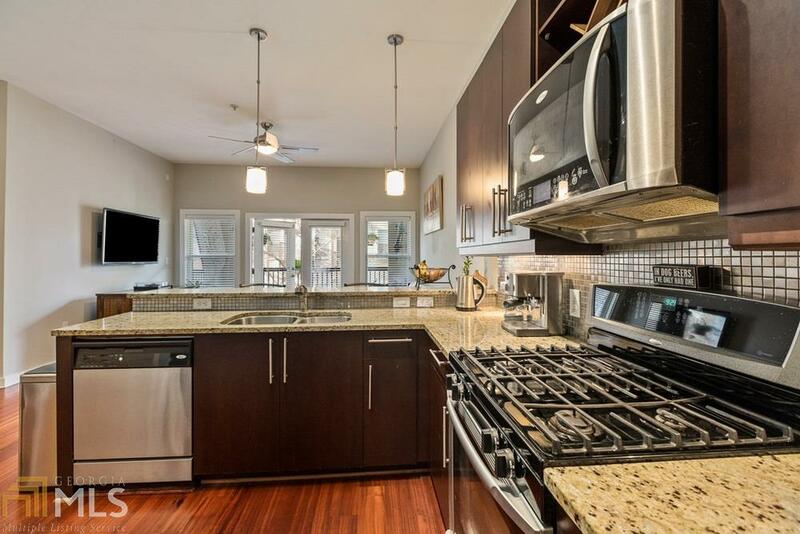 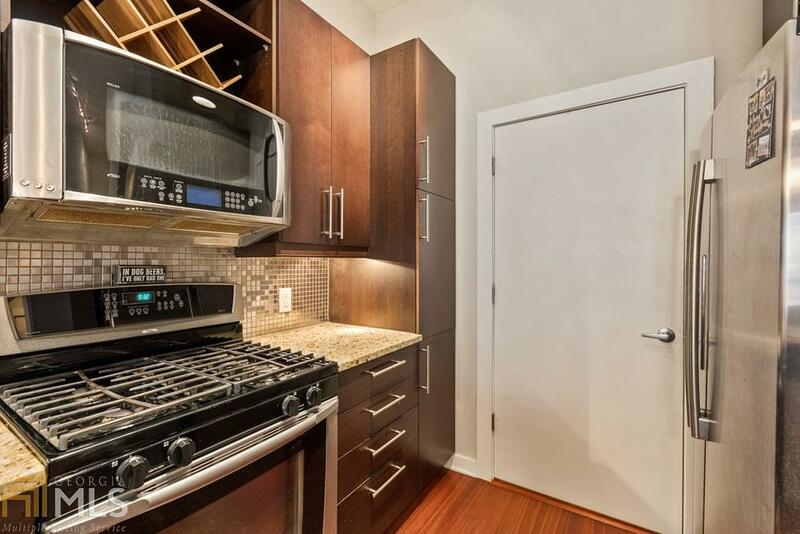 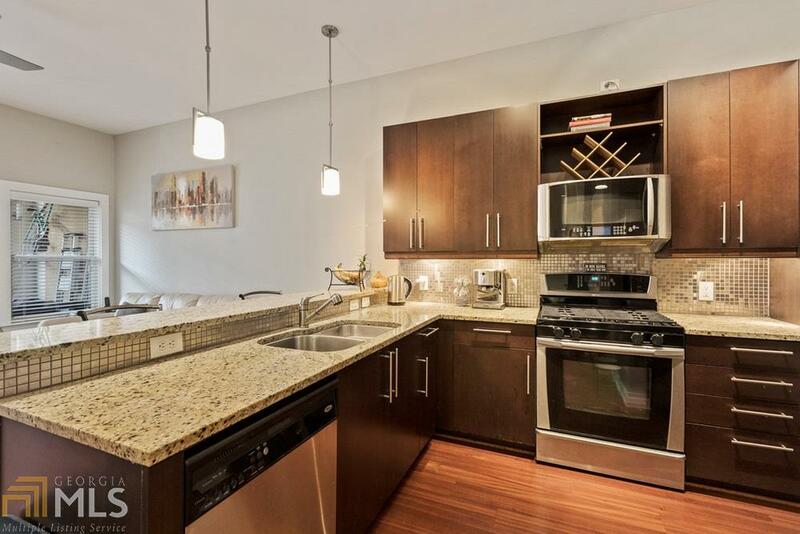 Open kitchen boasts breakfast bar, granite counter tops & a suite of stainless steel appliances. 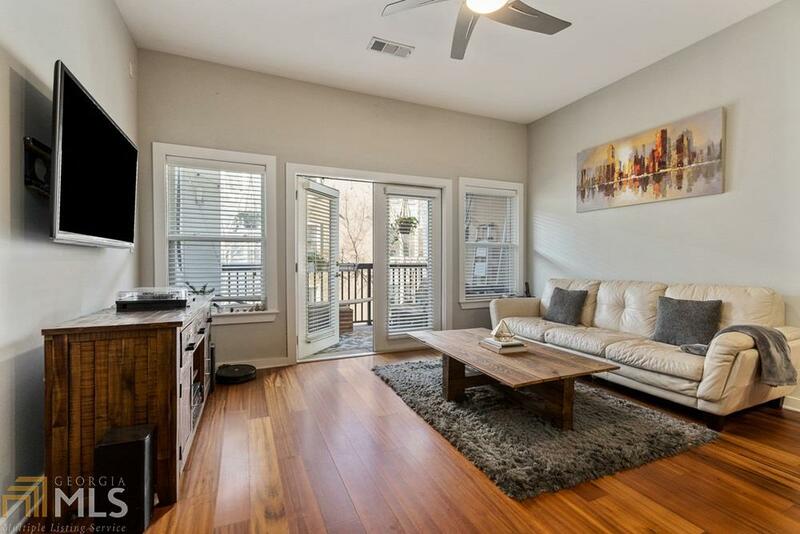 Bright & sunny living room with door leading to covered outdoor balcony. 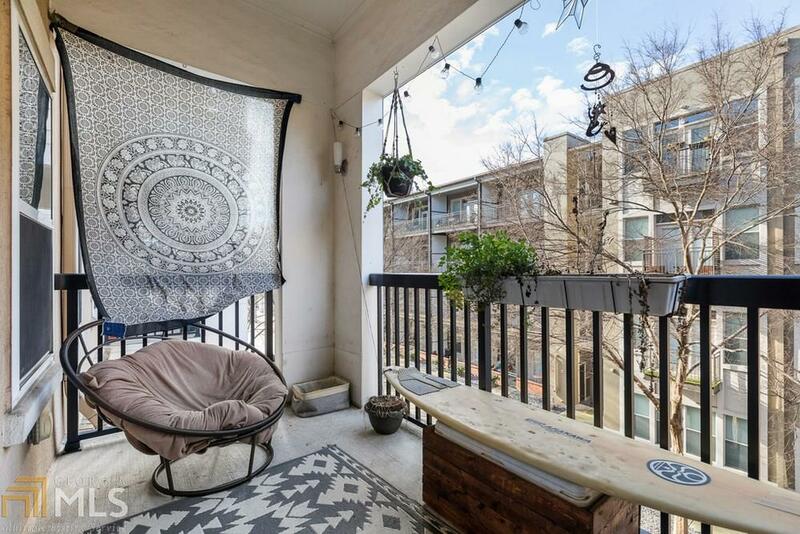 Spacious master. 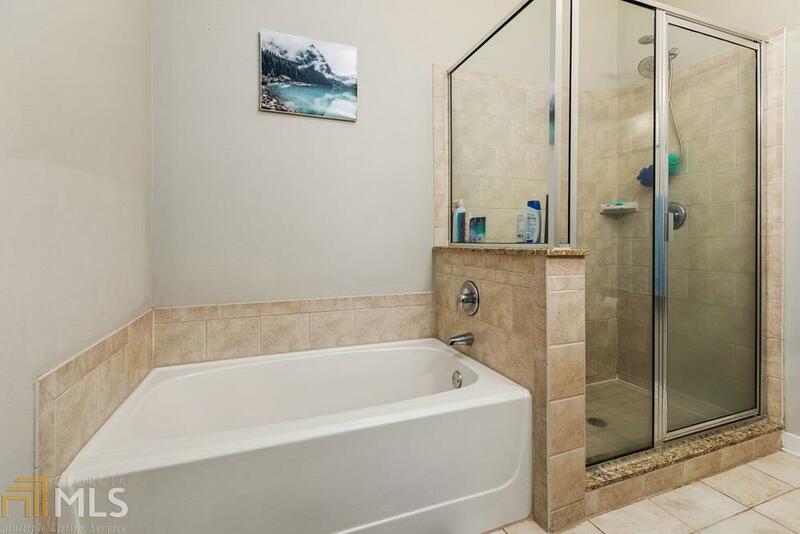 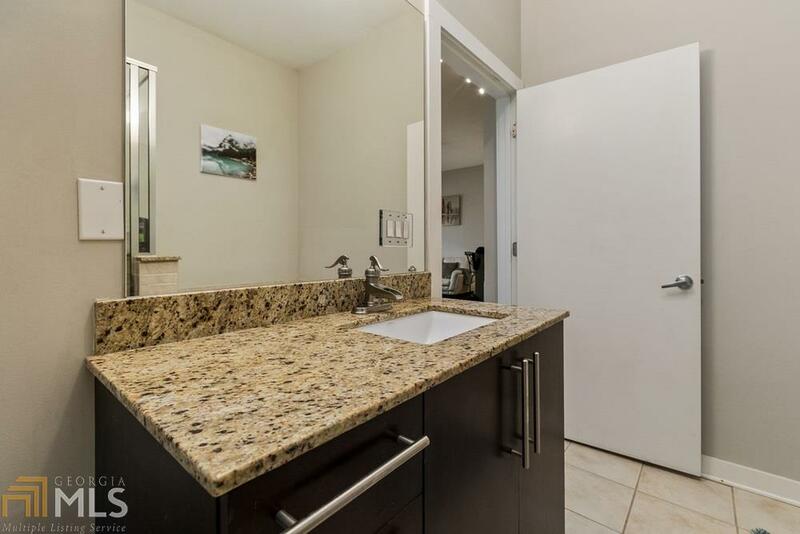 Beautiful master bath with tile shower/floors, modern vanity & separate soaking tub. 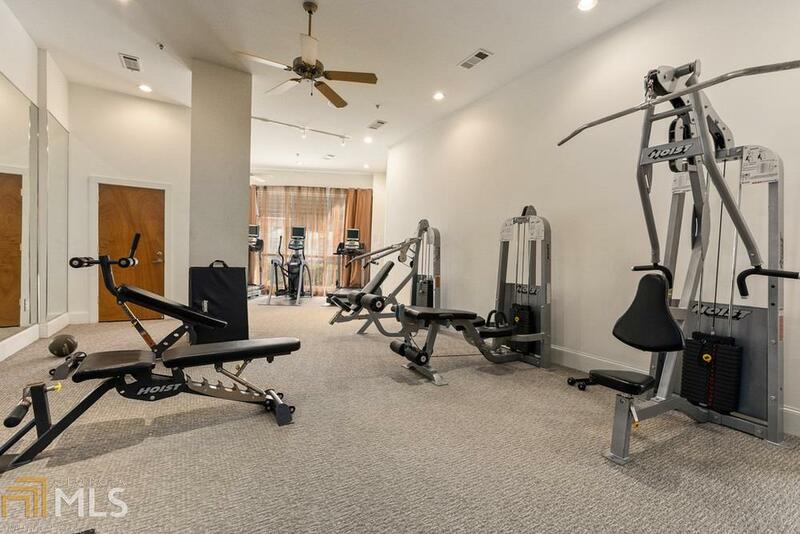 Ample sized pool, fitness center & clubhouse. 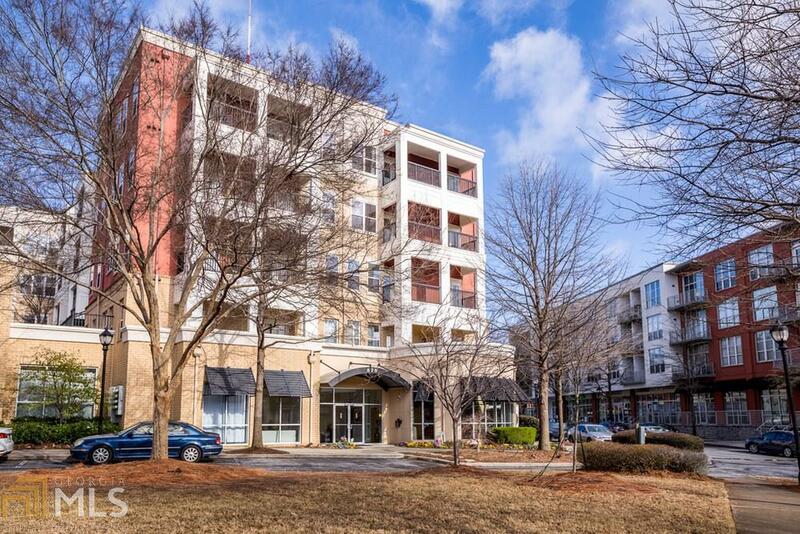 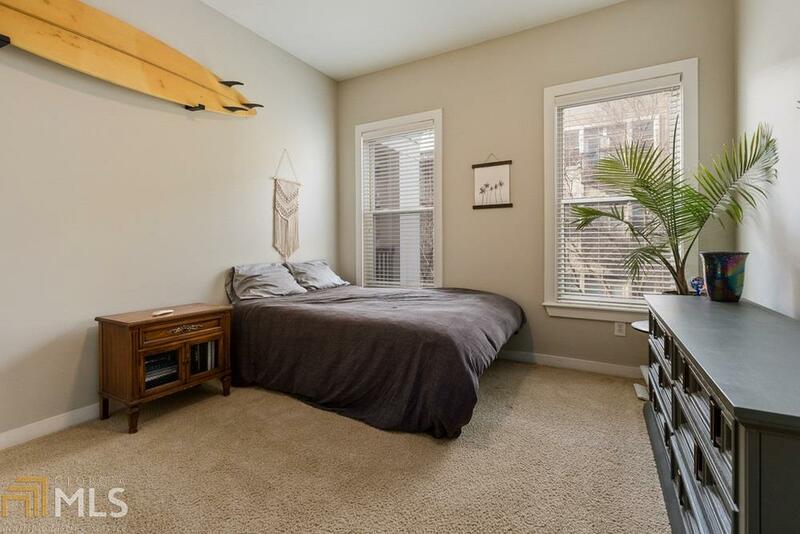 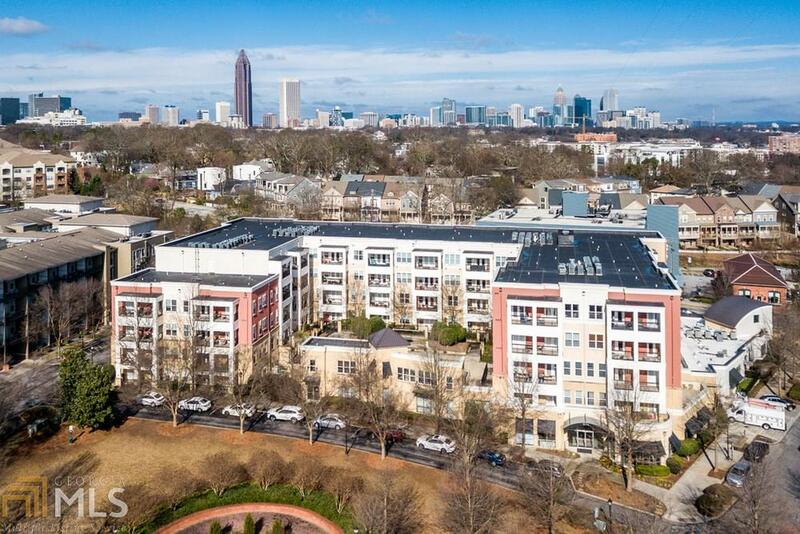 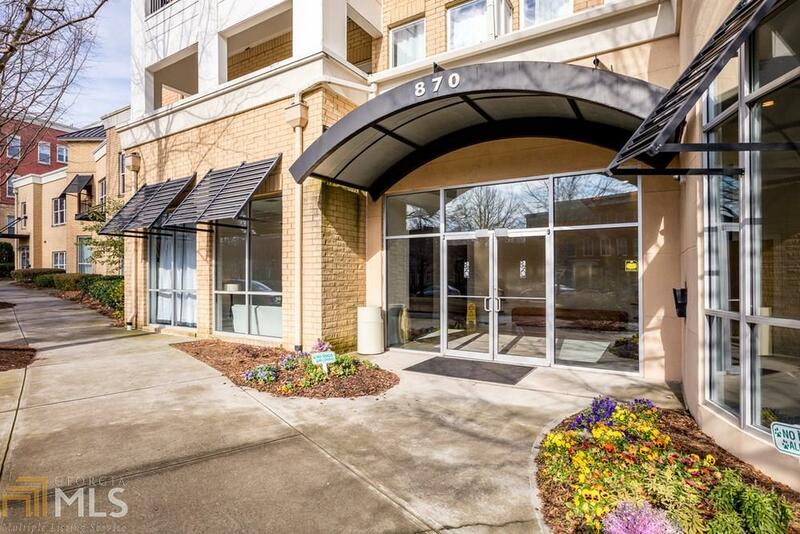 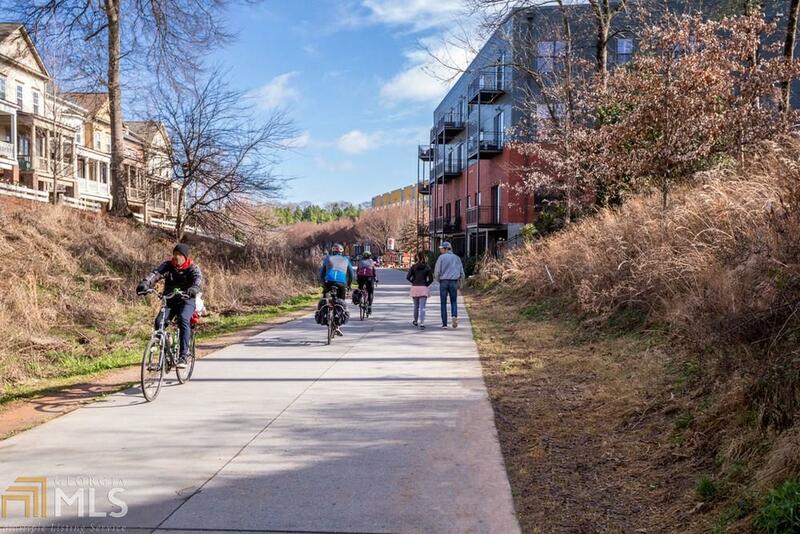 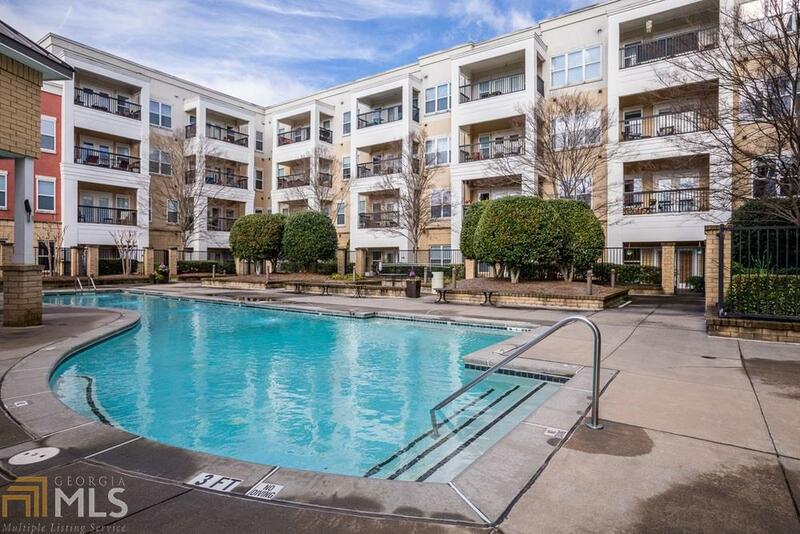 Just moments away from the Beltline, shopping & restaurants!